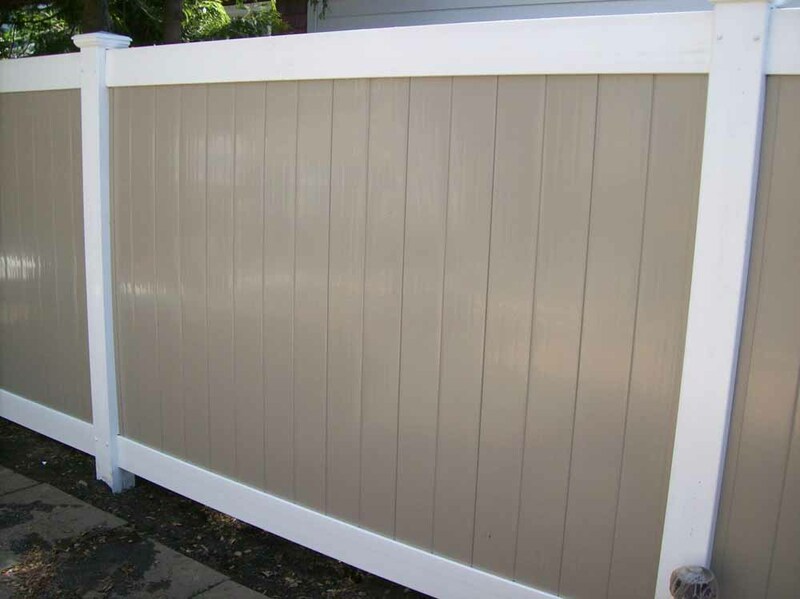 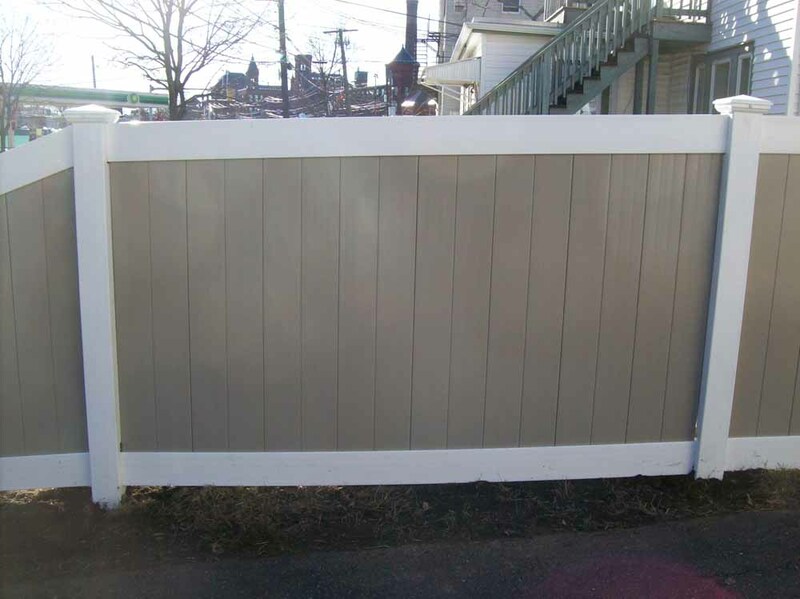 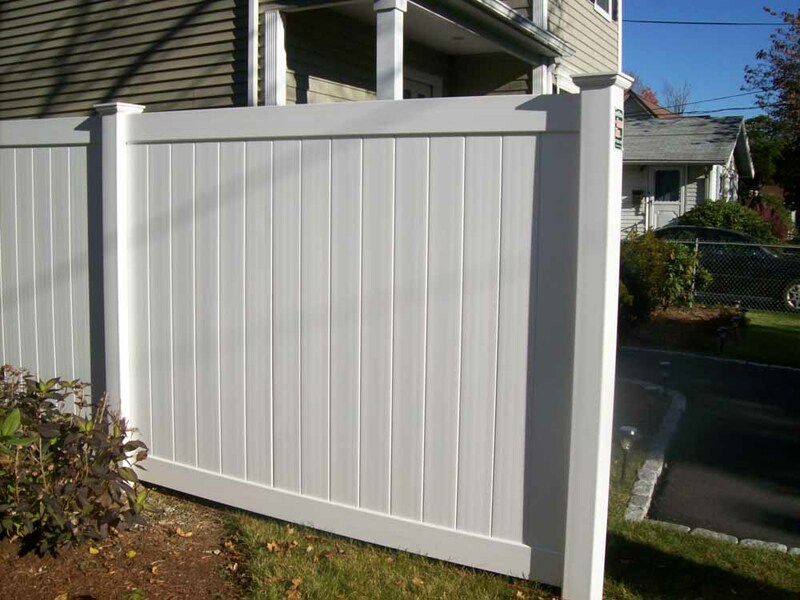 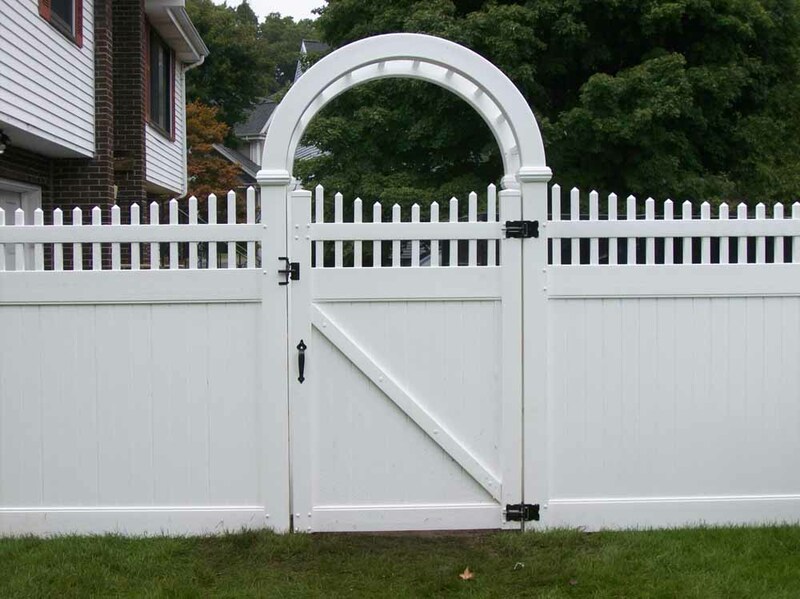 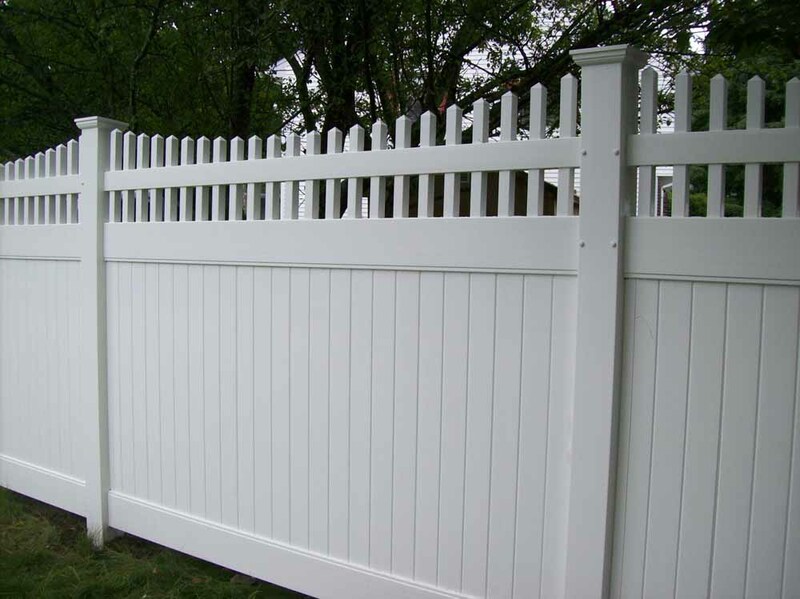 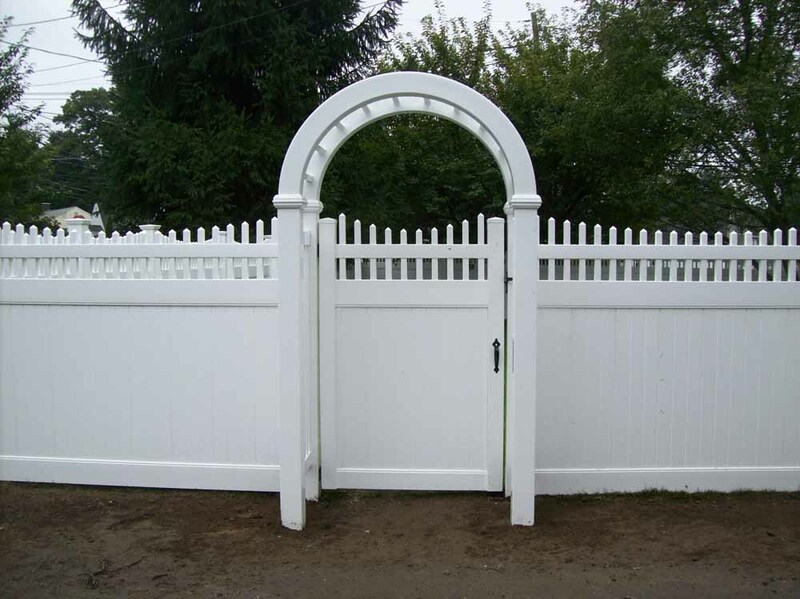 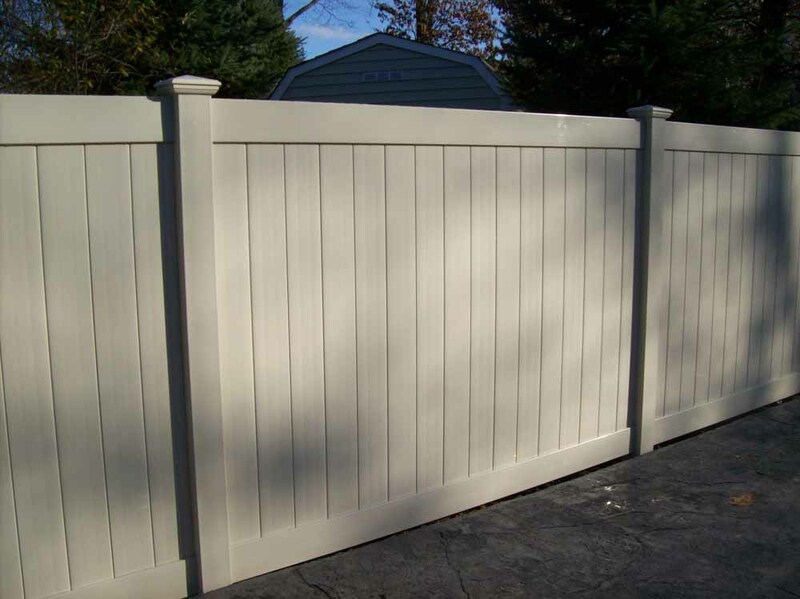 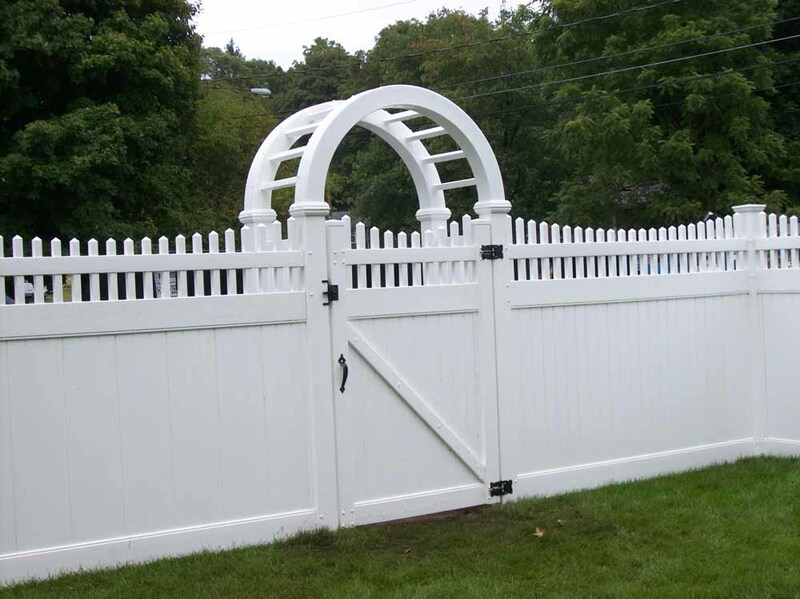 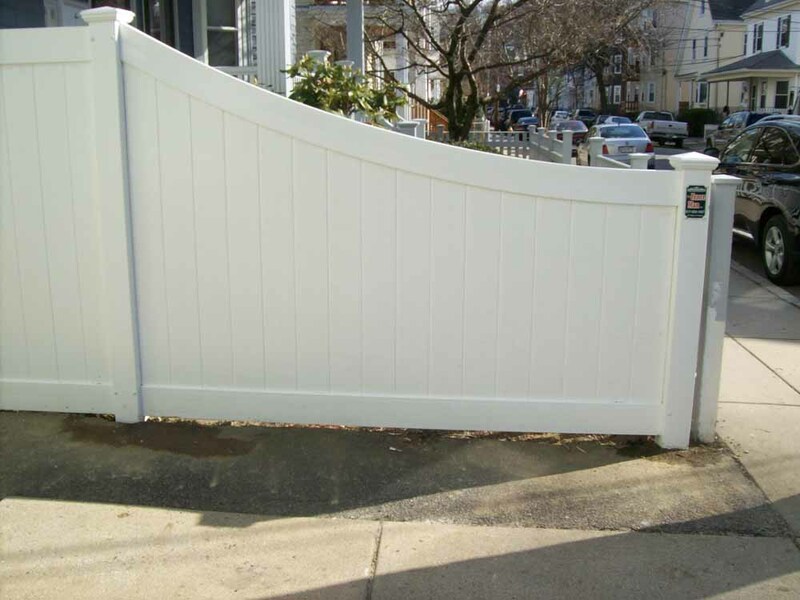 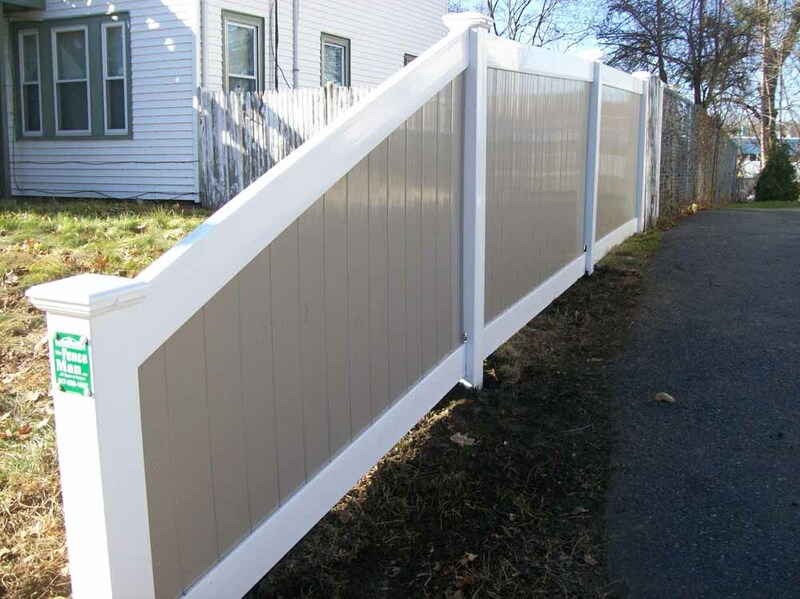 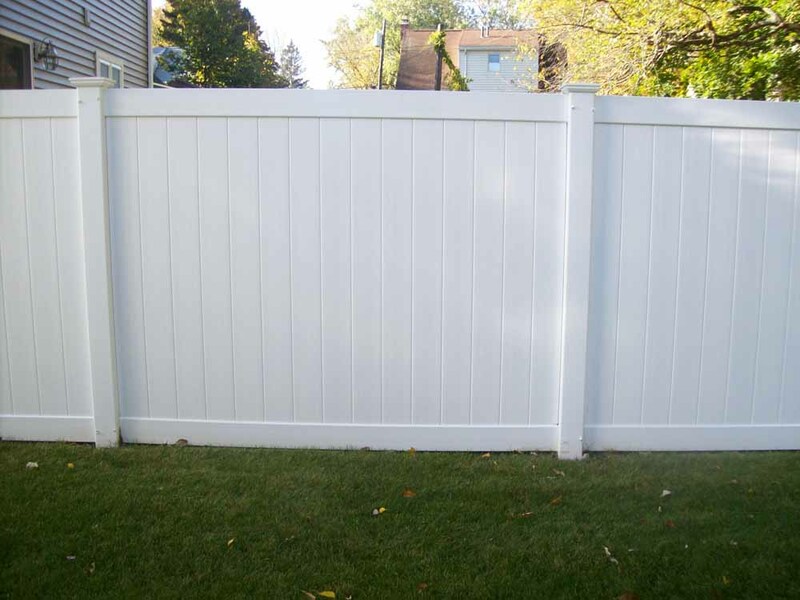 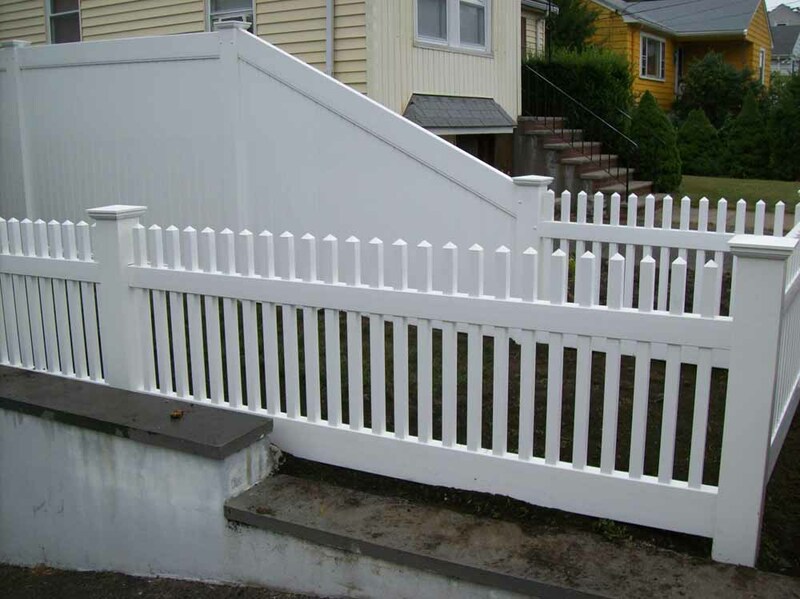 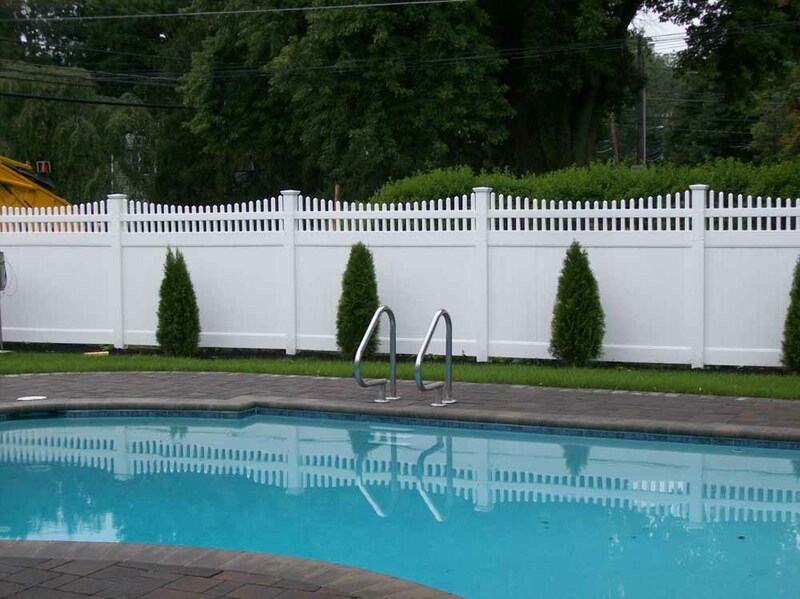 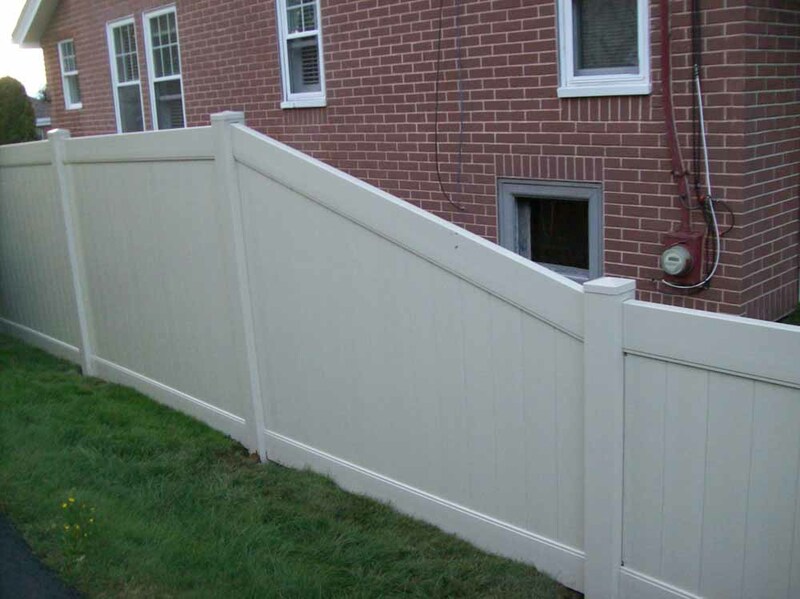 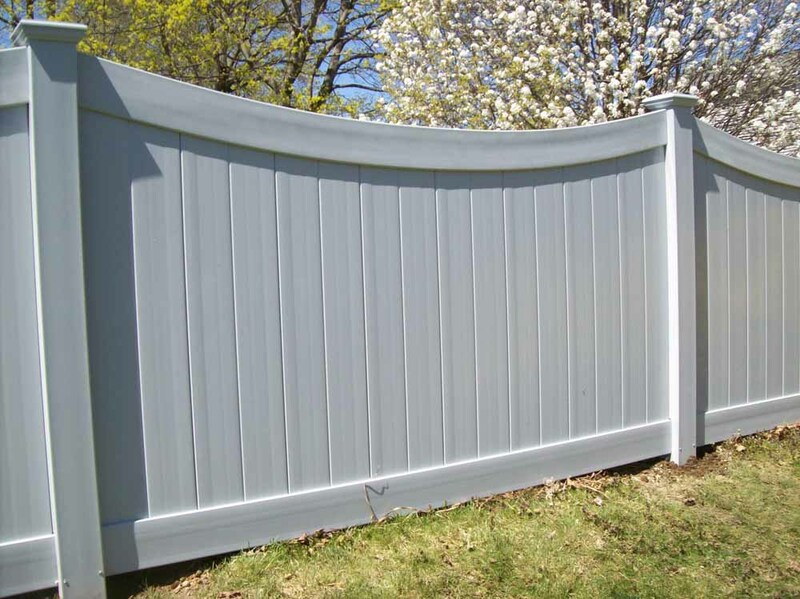 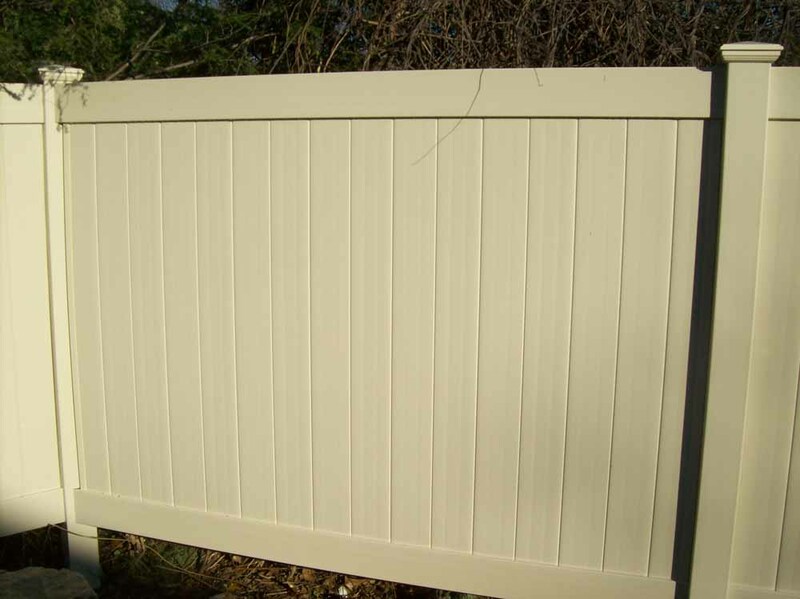 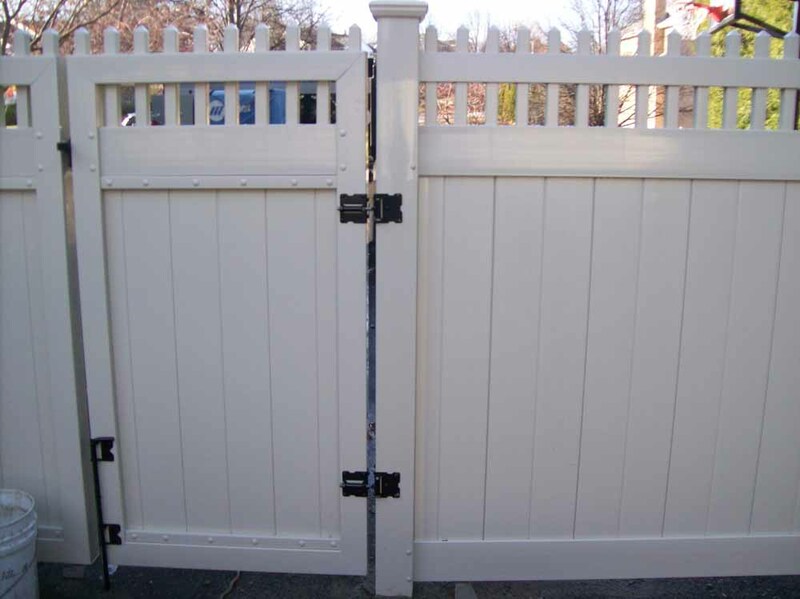 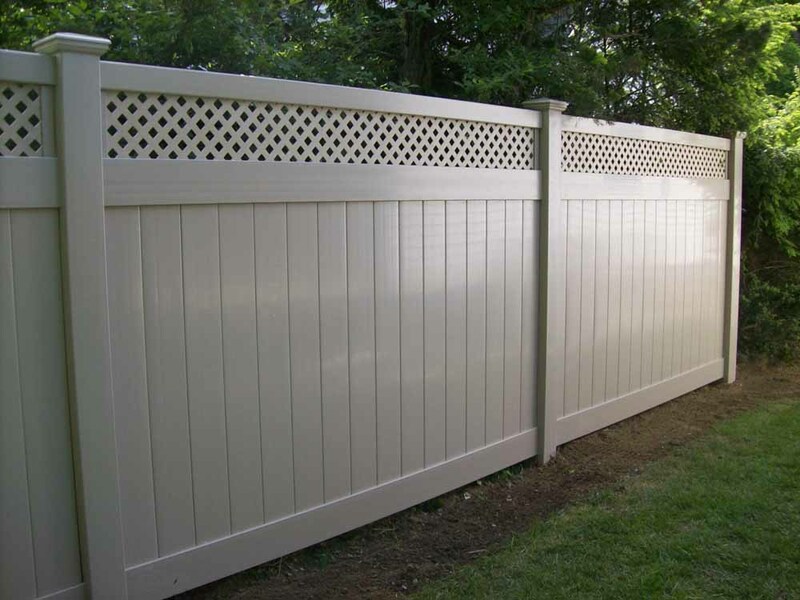 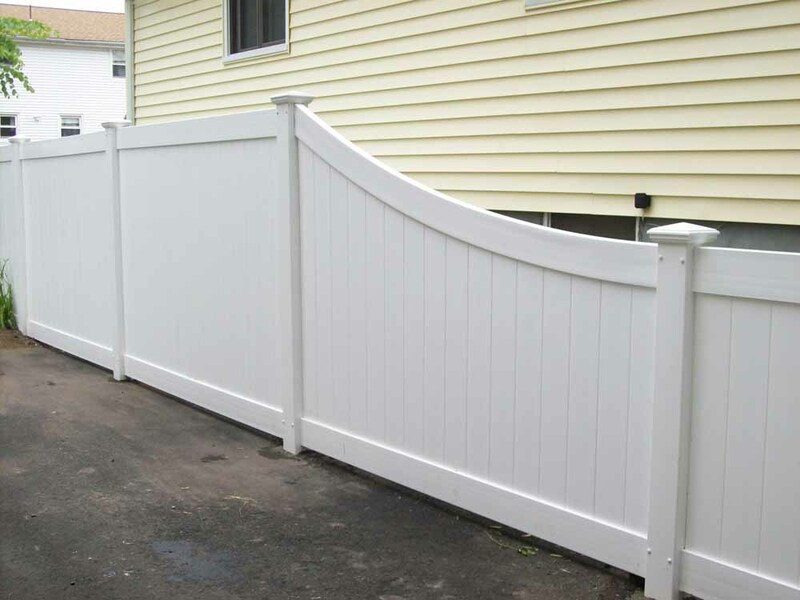 PVC fencing is long lasting and beautiful. 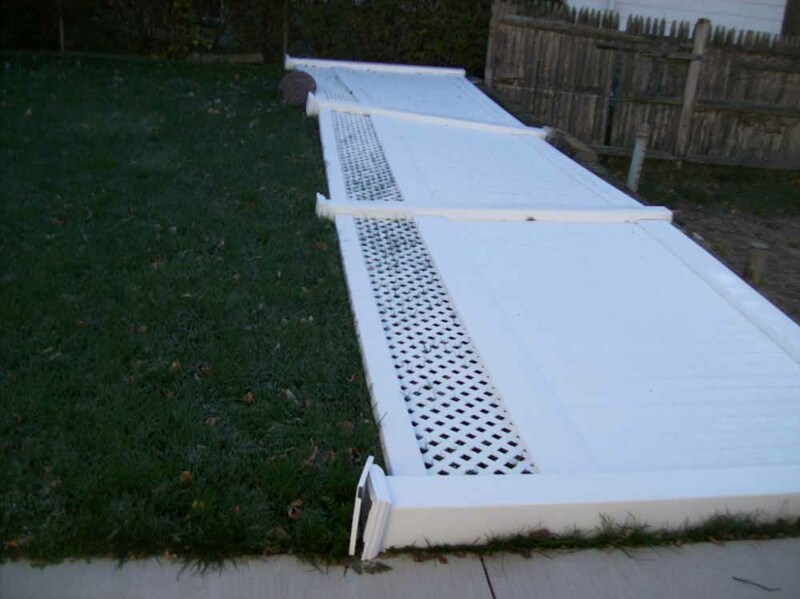 This is what happens when not installed correctly. 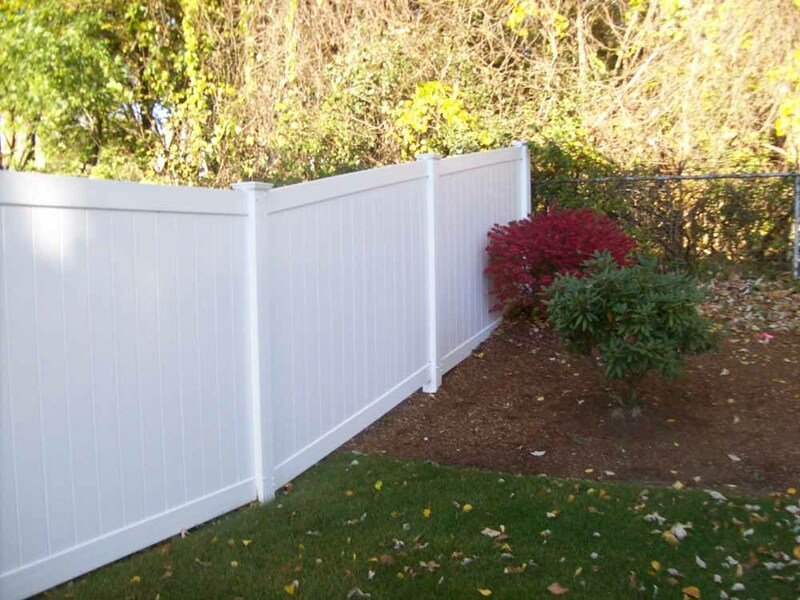 Let The Fence Man help.